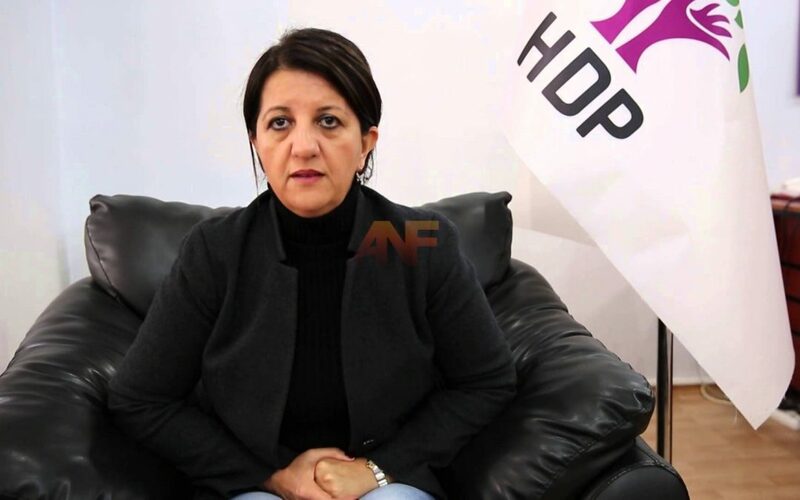 Pervin Buldan, the pro-Kurdish Peoples’ Democratic Party (HDP) Istanbul deputy tweeted that she was detained by Diyarbakır police on Mondayç. While details regarding the incident have yet to be announced, her detention came as the latest of Turkey’s ever-growing crackdown against Kurdish politicians. Turkey has stepped up its crackdown on Kurdish politicians in recent months. Trustees have been appointed to 46 municipalities in the country’s predominantly Kurdish Southeast while Turkish courts earlier this month arrested 12 HDP deputies including the party’s co-chairs Selahattin Demirtaş and Figen Yüksekdağ.